Tips For Dressing Like A Hipster Effortlessy. Hipsters - the modern equivalent to the ‘Beatniks’ from the 1930’s. Known for their rejection of mainstream culture and somewhat alternative clothing choices Hipsterism is slowly becoming a more prominent subculture, despite their desire for independence and desire for individuality. So, if you think you’re a hipster and want to dress the part, or have a costume party to attend and want to impress your co-workers by coming ‘as yourself’ read on, below are some tips on how to dress like a Hipster. Think old, think your grandparents wardrobe. Especially if they haven’t bought anything new in a few decades and it’s all still in good-nick. Grandpa’s old vest, grandma’s old flowery dresses and knitted cardigans. Don’t just stop at their clothing though, grab their hats, scarves and gloves too – mix with modern pieces like skinny jeans and combat boots. The classic vintage hat is off course the Trilby, if you can’t beg steal and borrow nab this Poizon Industries Street Hat by The Witch and the Wardrobe and keep your face protected from the sun. Tight distressed jeans are the hallmark of the hipster. They accentuate the slimness that is their personification of eschewing the social norm of eating food that takes precious time away from their quest to find the ultimate indie music band. (Please note, hipsters do eat – do not stop eating to be a hipster). Team with a cute tee, sleeveless vest and oversized glasses, the perfect summer hipster outfit. These Black Distressed Grey Leggings Fake Denim by Cyber Fall creations exude hipsterness. Have some Keds, Converse or (even better) Doc Martins lying in the back of your closet collecting dust? Brilliant! 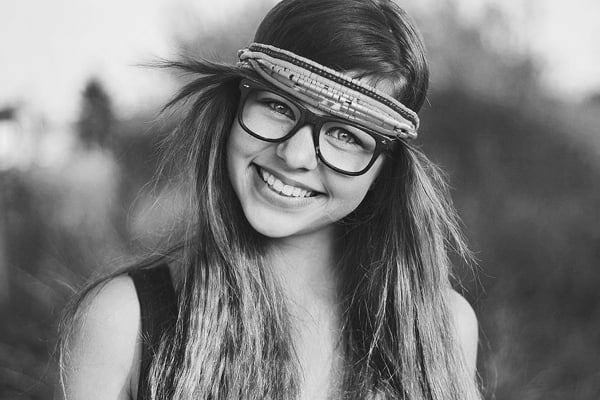 Dust them off and let them see the light of day again, these are key hipster accessories. 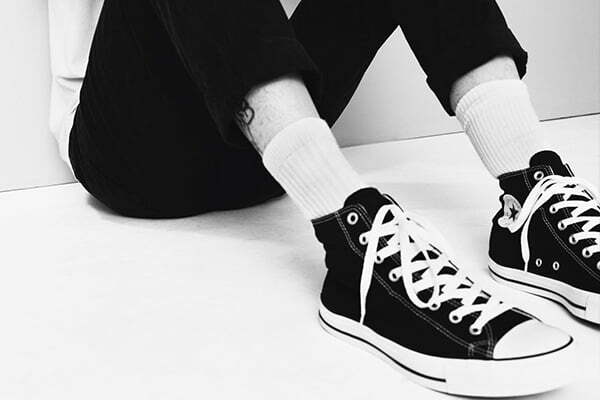 Try these Very rare Vintage Converse by Disobey on for size. They are great because they're actually vintage, and the chance anyone else in the neighborhood having a pair practically non-existent. Need glasses? Use this to your advantage; jump up and down on your current pair and get a new pair with thick rims. If you don’t need glasses, buy a sunglass equivalent, or source a pair without glass. The 440 L Shades by Brooklyn Bandit Jeans are brilliant. They look like normal glasses but are actually UV polarized so still protect you from the suns glare. Sweet! Because it can sometimes be hard to find vintage clothing, and Hipsters like to mix it up, so feel free to wear modern clothing. You can still be hipster, its ok. The key is to wear it ironically – and you can take this as you like. A classic is a hoodie over plaid shirts or a sports jacket over a print t-shirt. A Black/Brown Zip Up Hoodie by Lost Boys Rags is perfect. Wear it loose over a cool shirt and those skinny jeans and converse and you’re set. Think statement jewelry, but ‘not in your face’. Long necklaces, preferable with layered chains and a stand out pendant. Cute earrings, which can be dangly and subtle facial piercings, like nose studs or a slim eyebrow ring. This goes for both males and females, though most hipster males don’t tend to do facial piercings. This Gunmetal Multi Chain Necklace Black Bead Detail by Tinks boutique would look great teamed with a cute light color printed tea or layered with a fringed scarf/shawl on colder days. Think lunchboxes and grandma knit scarves, warm fingerless gloves, and a floppy hat. They should be functional as well as look cool. Not like the fishnet stocking gloves that punk and Goths wear, gloves and scarves are only worn when cold. It’s about practicality, not making a statement (though its ok if you do). 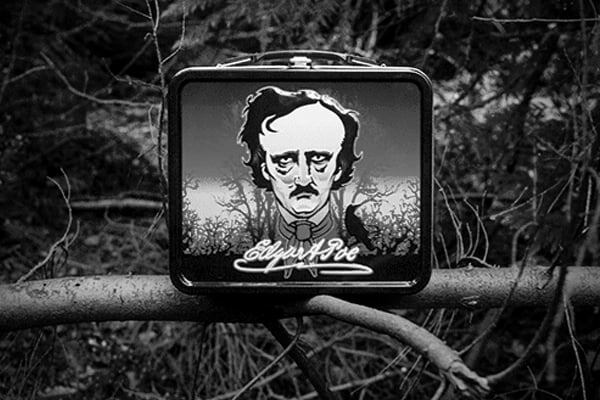 The Edgar Allan Poe Metal Collectible Lunchbox by Amethyst & Ivy will give you an intelligent literary air while keeping your lunch neatly packed away. Don’t put this in your bag, this needs to be able to be seen, and if you work a desk job, put it somewhere prominent so the whole office can see it. While hipsters like to eschew consumerism, they do still love their tech, so they will likely have the latest phone and laptop technology, all the while bemoaning the loss of the typewriter as a legitimate typing instrument. Hipsters need something to carry all their bits and pieces in, just like everybody else. The bag of choice is a courier/messenger/satchel style bag, preferably vintage and leather, but anything you like is cool. If it has separate compartments for your laptop/iPhone/etc even better. Sling it over your shoulder and you’re good to go. 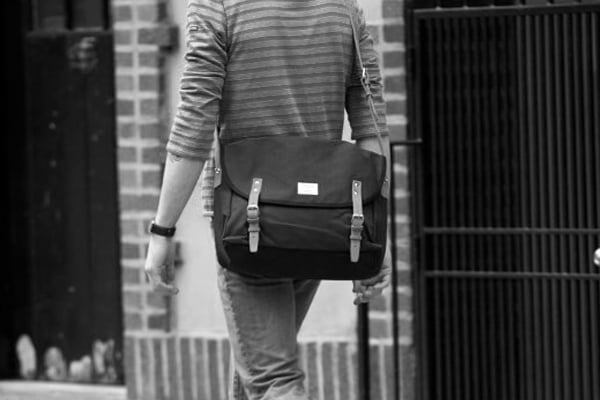 Try Fashion Canvas Messenger Bag with hidden pockets and a cool closing system it will keep all stuff safe. Being a hipster is more about a state of mind than what you wear, though the clothing and key fashion pieces from Rebelsmarket outlined above will most definitely help. If you ever need inspiration think indie, art, alternative, creative, sub-culture, bohemian and androgynous and you should come up with something suitably hipster. How to Dress Goth For A Dinner Date.